UPDATE - 2019.01.17 - My name is Jessie Dosanjh and I just wanted to personally thank you for your help and support in this campaign. As a dealer group, we have already donated $100,000 to the Paradise Fire Fund. We will be also donating the additional funds raised via this GoFundMe to the Paradise Fire Fund. Again, the Dosanjh Family Auto Dealerships thank you for your help and support to this great cause! The Dosanjh Family Auto Dealerships and it’s employees have committed to donate $100,000 to the Paradise camp fire victims. If you would like to be a part of this campaign please feel to donate by using this GoFundMe. Any donation you make will be in addition to the $100,000 we have already committed to. We thank you in advance for your generosity. 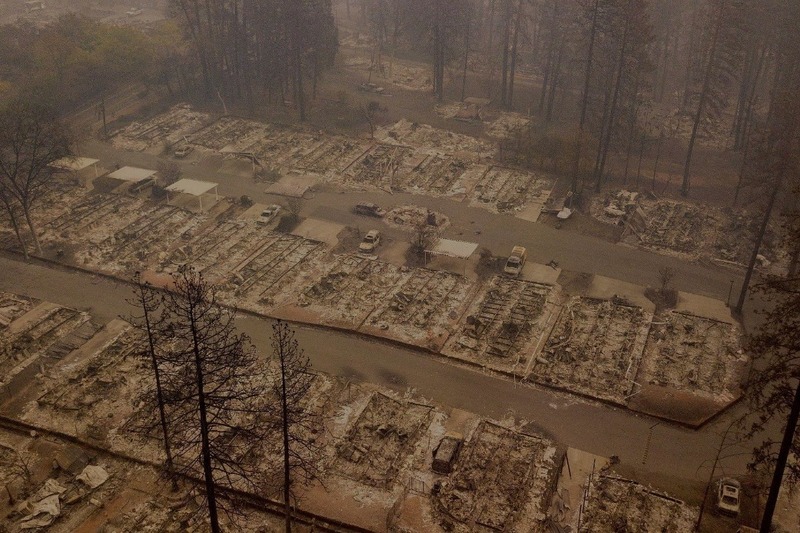 As a member of the community, Dosanjh Family Auto Dealerships is saddened by the recent devastation of the Paradise and several other fires in Northern California. In addition to our heartfelt thoughts and prayers, Dosanjh Family Auto Dealerships will be making a donation of $100 for every vehicle sold, up to $100,000. Help our local communities start the process of healing. Visit http://www.driveforparadise.com/ for more information and dealerships participating.